E11: Is CAD/CAM Worth the Money? The Millionaire Dentist teaches successful dentists how to take control of their taxes, cash flow, and retirement savings. 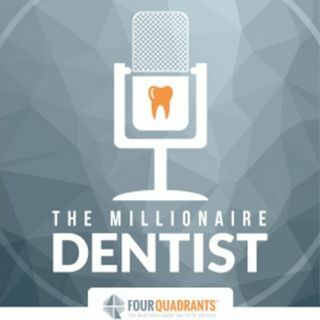 This podcast is brought to you by Four Quadrants Advisory. Commentary and insights provided by Jason Smith, CEO and Brogan Baxter, COO.